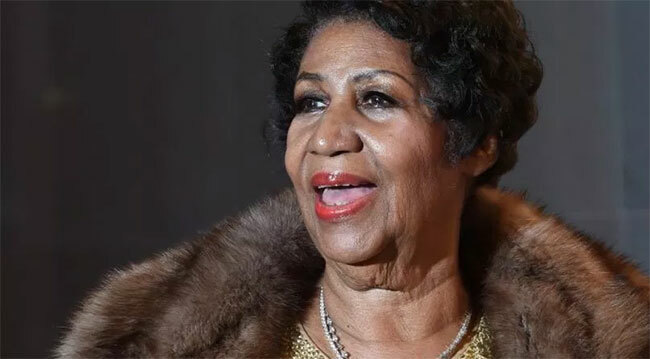 We are learning this morning (Mon, Aug 13th) that Aretha Franklin is gravely ill. Showbiz 411 reports that the Queen of Soul is surrounded by family and friends in Detroit who are preparing for the worst. The singer announced her retirement last year stating she wouldn’t perform after 2017. Her final performance was on November 2, 2017 for the Elton John AIDS Foundation in New York. Her last public performance was at Philadelphia’s Mann Center in August 2017 during which she was fighting exhaustion and dehydration. No other details are available as of press time. The singer’s family requests prayers and privacy at this time. More to come as they develop.